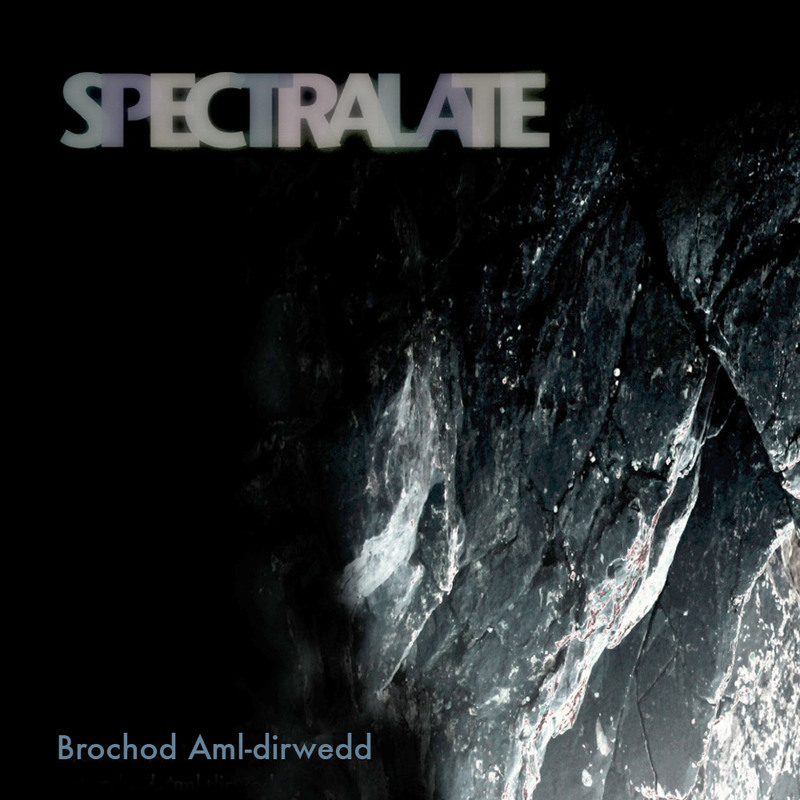 Spectralate continue their tradition of complementing their LPs with an accompanying Welsh language EP. Brochod Aml-dirwedd contains five Welsh versions of songs from the group's second LP All Terrain Badgers. Unfortunately, although the release was scheduled for a May 2016 release it was never completed and so is likely to remain unreleased for the forseeable future.